Shabbat Dinner is a special time to celebrate and enjoy surrounded by loved ones. To ensure that you get the most out of this special time, why not let TAIM take care of all the details? 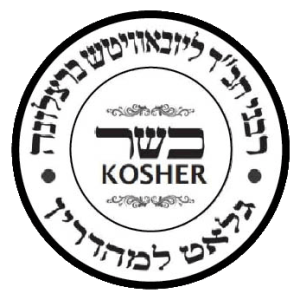 TAIM Kosher Shabbat Dinners include: an assortment of typical Shabbat table salads, traditional fish (available in either Sephardic or Ashkenazi style), baked chicken, sides, etc. 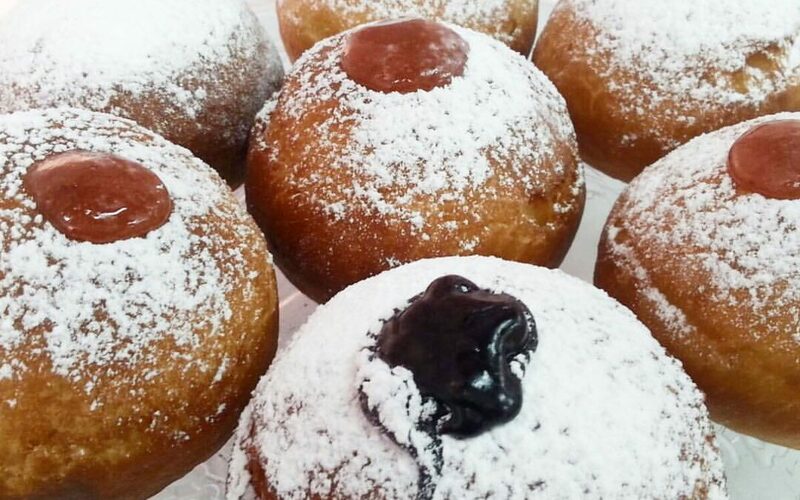 You can also enjoy Challot freshly baked every Friday and traditional Shabbat wine. Our menus are tailored to the tastes of our customers.